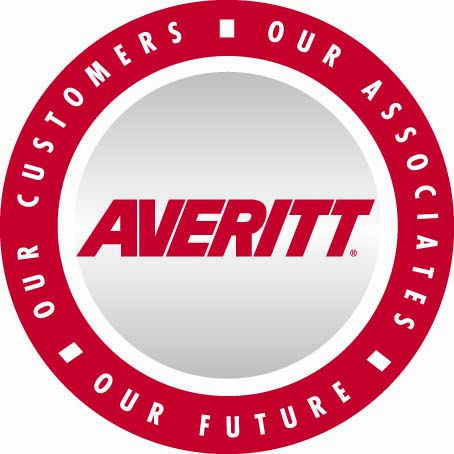 COOKEVILLE, Tenn – Mastio & Company, an independent research agency that specializes in the LTL industry, recently honored Averitt Express in three categories of service quality. Mastio & Company interviewed more than 1,700 major shippers to identify carriers that excel in meeting their customers’ needs for its 14th annual LTL Carrier Customer Value/Loyalty Benchmarking Study. The interviews allowed shippers to gauge carriers on a number of attributes, including quality of performance, pricing and customer service. 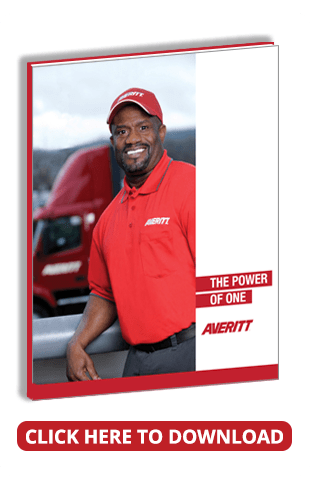 Results from the survey ranked Averitt as the top inter-regional carrier and second nationwide carrier in terms of overall quality. Additionally, Averitt placed third in the survey’s “Most Likely to Recommend” category.